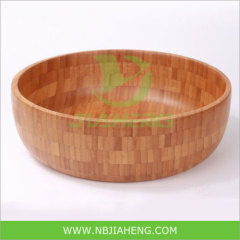 we cut the bamboo raw material from high mountain bamboo forest, the density and fibre. 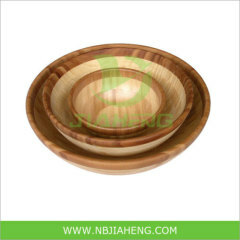 we select god quality bamboo board for making bowls. 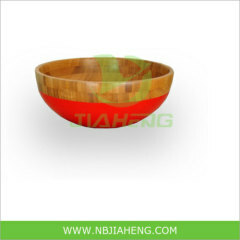 About the finishing, we can paint food varnish or brush food oil for coating. 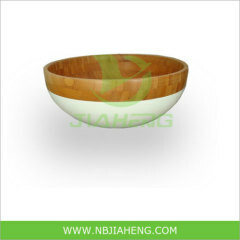 Packaging Detail:Packing in the boxes. 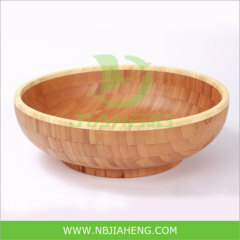 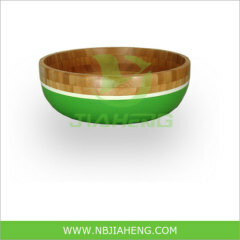 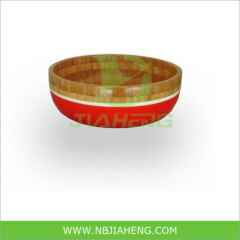 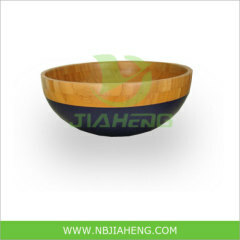 Group of Bamboo bowls has been presented above, want more	Bamboo bowls and kitchenware bamboo bowl , Please Contact Us.